Sivan's soul sings in "Bloom." Many use relatable music to deal with difficult times. Hearing a love story of two boys can be eye-opening and freeing for many young LGBTQ listeners. 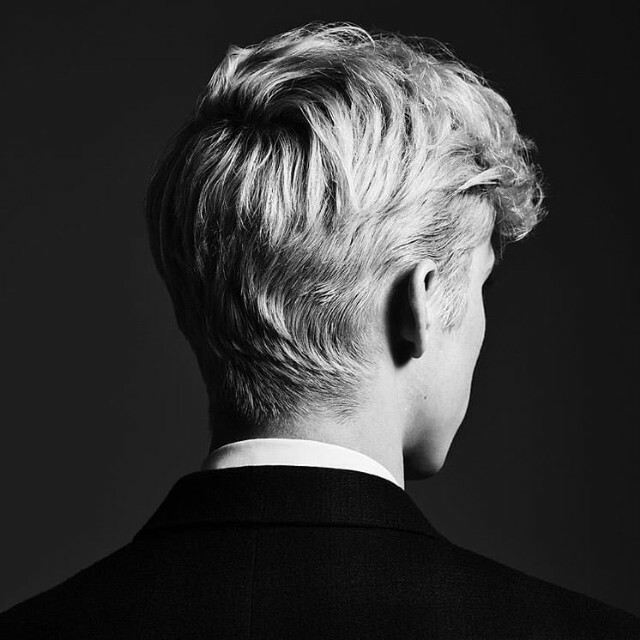 The highly anticipated “Bloom” by Australian queer artist Troye Sivan came out last Thursday. Earlier this year, Sivan delivered five singles from the album, previewing its release and exciting fans. Using upbeat dance tunes as well as a few downtempo, more vibey songs, the album radiates a type of vulnerability. All the tracks are unapologetically queer, giving young members of the LGBTQ community a role model and soundtrack to their lives. The collective sound of the album mimics the soundtrack of a coming-of-age movie. When listened to in order, the songs seem to tell a story of love and growing up. Sivan’s “Plum” uses fruit analogies and an easy-to-dance-to tune to tell a story of how even the strongest relationships can be destroyed. He describes the person he loves and compares their feelings for each other to rotting fruit. “Oh, I wanna tip toe through your bliss, boy / Get lost the more I find ya / Oh (na na na na), don’t wanna miss a second of this, boy / Hold tight and love me longer,” Sivan sings with a beautiful description of his intense love for this man. “I want you all to myself / Don’t leave none for nobody else / I am an animal with you,” Sivan sings. The third single previewed from the album, “Bloom,” was accompanied by two videos on his Youtube channel, both with over ten million views. The single’s release on May 2 was accompanied by an animated lyric video. It featured a meta version of Sivan floating and singing in a mystical greenhouse. The regular music video was released Jun. 6 and shows Sivan in various rooms accompanied by flowers and an extravagant wardrobe. Both videos fit the song very well, embodying his words and the tune visually. “Bloom” is the perfect album for teens everywhere. With jams fast and slow, Sivan tells a story with his poetic words, amazing melodies and relatable experiences.